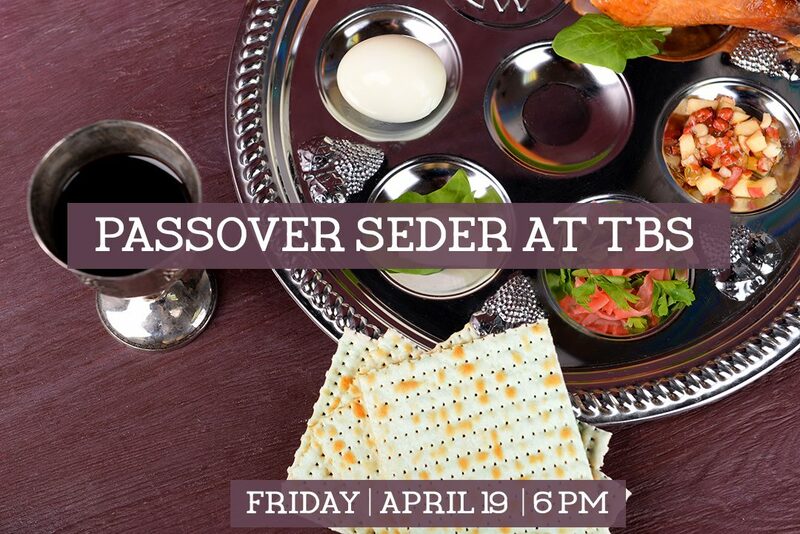 Join us on Friday, April 19 | 6 pm as we come together to retell the story of Passover and enjoy a family style dinner. RSVP deadline is Friday April 12. If you are using a smartphone, find the symbol to complete your login.